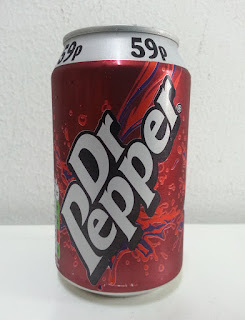 It's a wonder how flavourings can create the many varieties of drinks we can enjoy these days. Back then, it was probably just water-flavoured water or sugar-flavoured water. Get it? Never mind, it's a lame joke anyway. 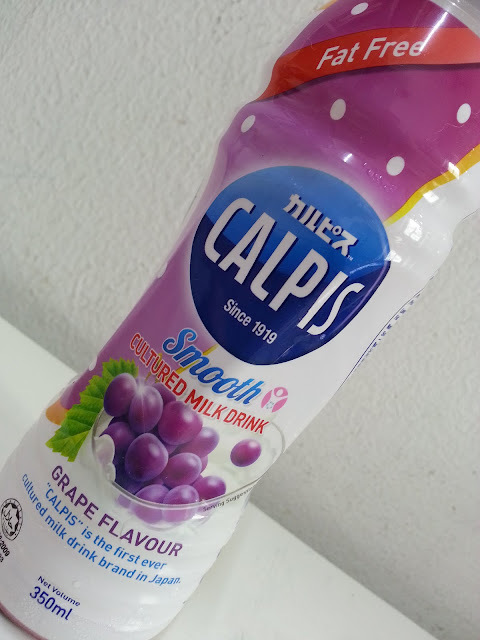 For this week's post, I'll be focusing on the Grape version of this famous drink called "Calpis", but if you want more details about the drink in general, please read my first post about Calpis back in June 2016 before tackling this one. It will probably make more sense that way.